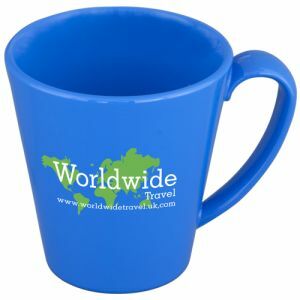 Promotional plastic mugs can help get your company name or logo on display with every beverage your clients or staff enjoy. 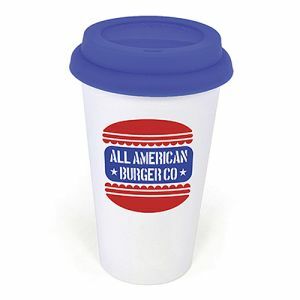 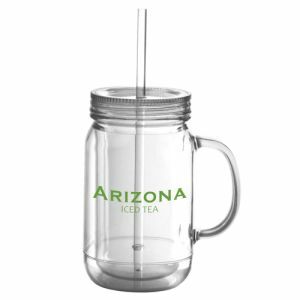 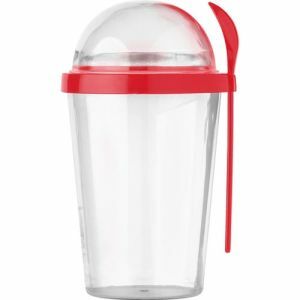 A plastic mug won't shatter the same way a china or glass one might, making them ideal for busy events or venues or even outdoors. 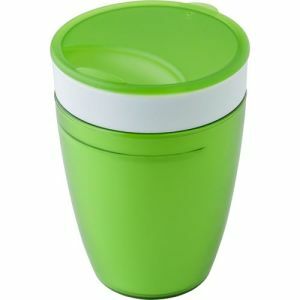 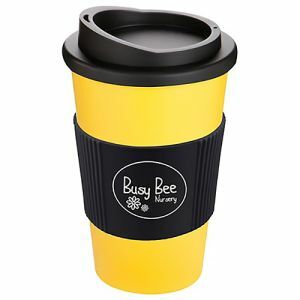 All our plastic mugs are multi-use to make great reusable replacements for disposable cups, helping to reduce the level of single-use product going into landfill all while advertising your business in an eco-friendly light. 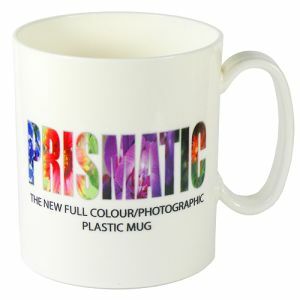 Some are even made from recycled plastics. 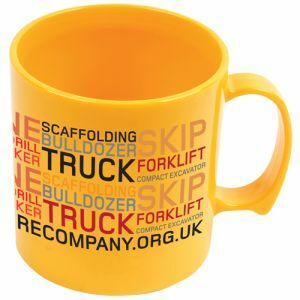 Perfect practical marketing giveaways if you are a company that highly prioritises the environment or any situation where safety comes first. 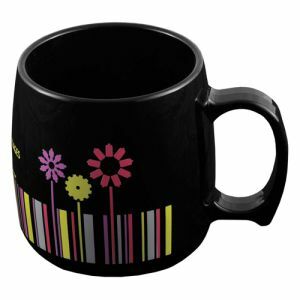 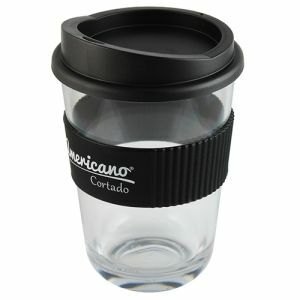 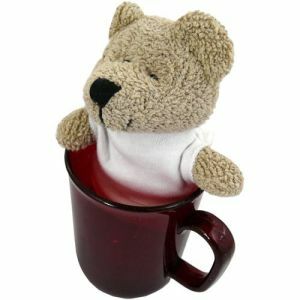 Branded plastic mugs are brilliant promotional items for schools and nurseries, healthcare environments such as doctors, dentists and clinics or anywhere breakable mugs could be dangerous. 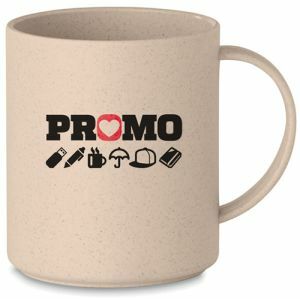 Demonstrating your ability to put your customers first with your brand credentials for all to see.